Our West Yorkshire office has a prime position at Princes Exchange right next to Leeds Train Station, which is one of the busiest stations in Britain. If you’re looking for supply teaching jobs in West Yorkshire, then our Leeds office covers teaching, cover supervisor and teaching assistant roles in Leeds, Wakefield, Bradford, Huddersfield, Pontefract, Castleford, Dewsbury, Batley and Kirklees. Arguably Leeds is a city with education at its heart. 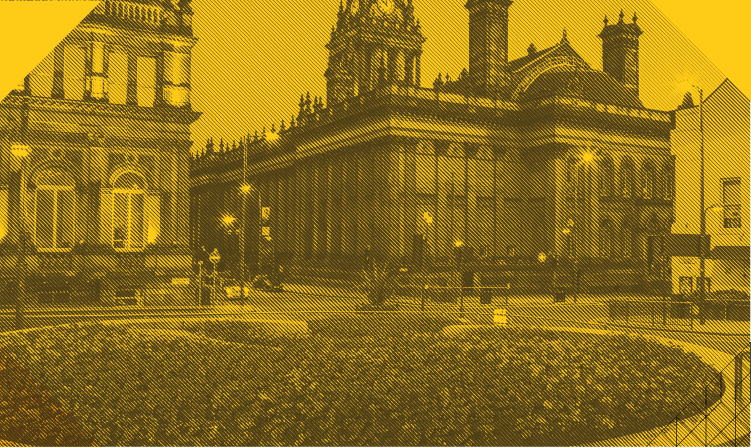 The city has four higher education institutions, including two large universities – Leeds Beckett and the University of Leeds – which give Leeds the fourth largest student population in the country. The University of Leeds is a Russell Group university and is home to The School of Education, which has been ranked in the top 50 in the world in the QS World University Rankings 2018. It offers high quality initial teacher training courses to both Qualified Teacher Status and Postgraduate Certificate in Education (PGCE). PK Education’s Leeds office is conveniently located for both rail or bus transport. By road, Leeds is connected to the national road network via the A1(M) motorway, M1 motorway and M62 motorway. Should you choose to travel by car, then the office also boasts a public car park located behind Leeds Railway Station. The Leeds office is also served by Leeds CityBus which links Leeds’ rail and bus stations with business and shopping districts. The service only costs £1 or is free if you hold valid travel cards. This excellent travel network makes PK Education’s Leeds office a convenient and easy location to access to register for supply teaching, cover supervisor and teaching assistant jobs in West Yorkshire.